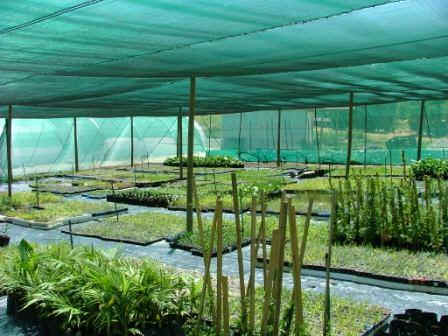 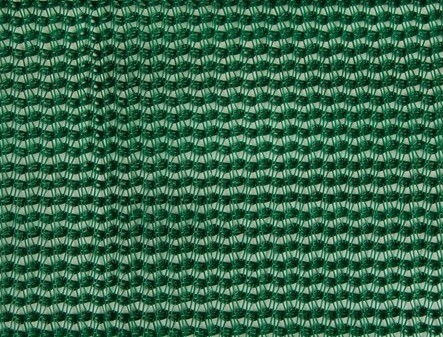 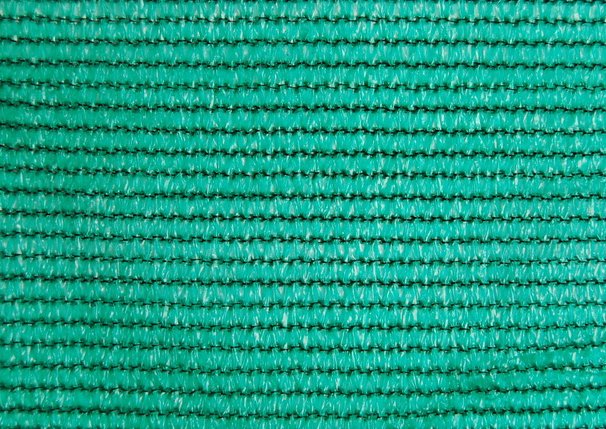 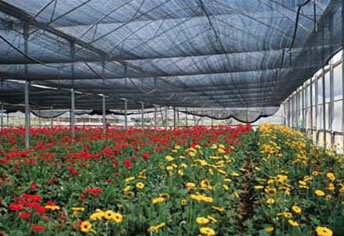 Shade Netting Having been used popular in garden, farm, port, leisure area to provide shade against strong sunlight to keep underneath well ventilated and cool, control temperature and moisture, prevent insect plant diseases. 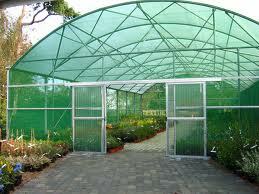 It can also prevent frost, wind, hail damage. 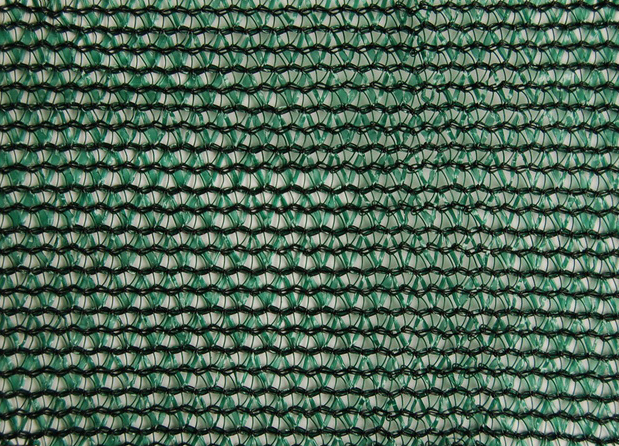 So it can also used as windbreak netting, anti hail netting, fence netting, scaffold netting. 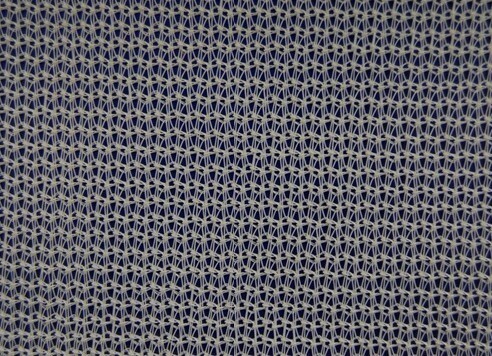 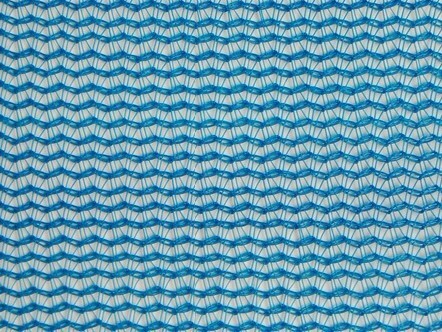 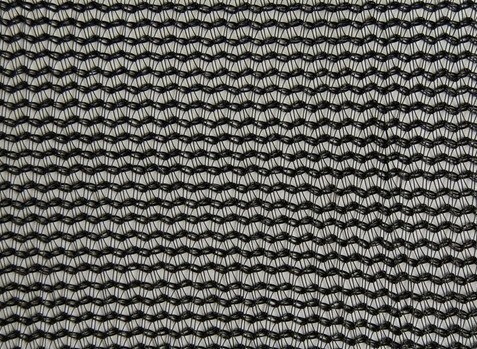 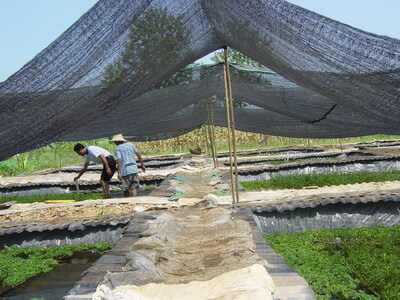 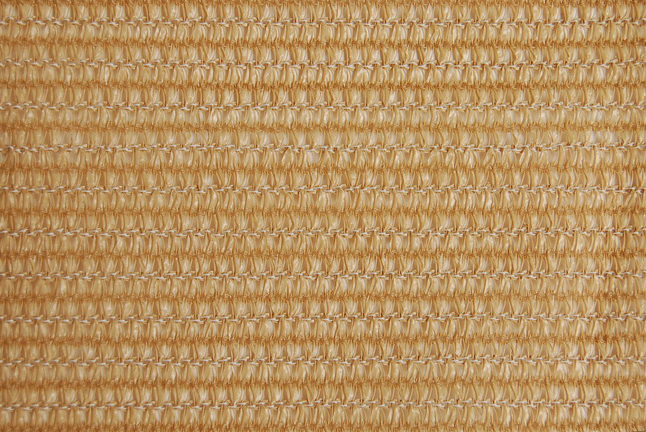 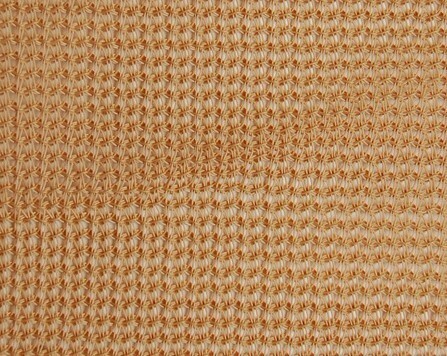 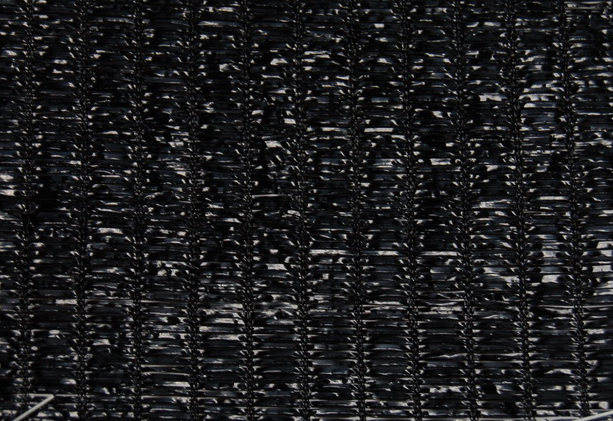 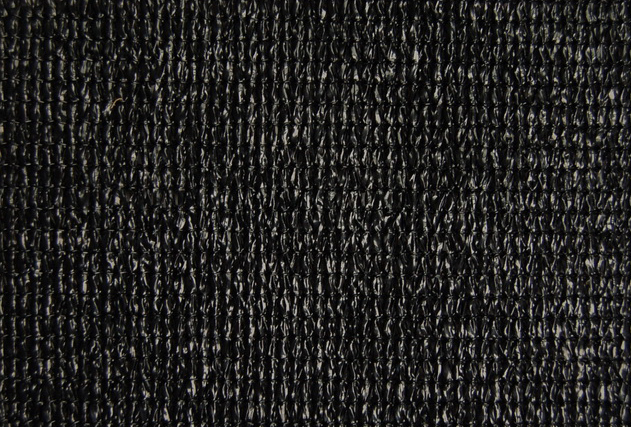 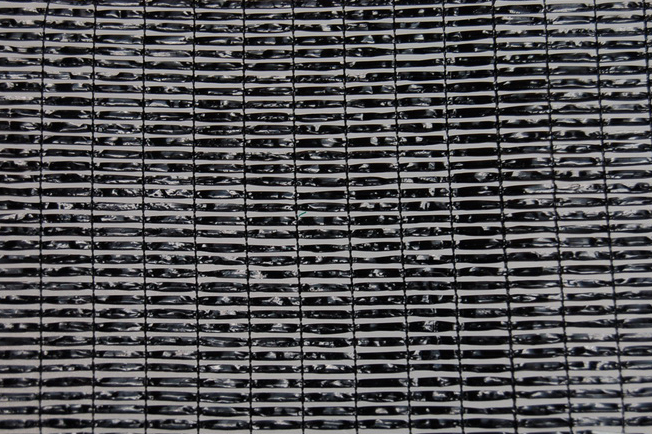 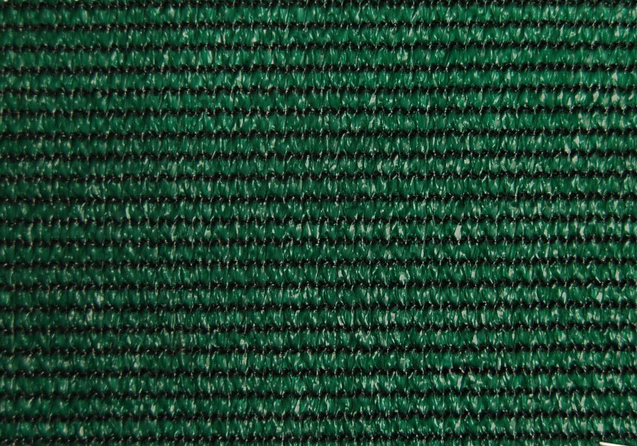 If you have any inquiry about Shade Netting, please contact Sino Netting today.